The Ecohome is a purpose-built show home full of practical ideas for greener living. It’s right next door to Create. If you’d like to live more sustainably but need some inspiration, or want to find out how to make your next DIY project more eco-friendly, then pay us a visit. 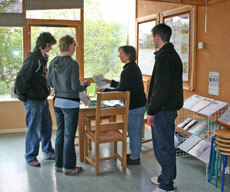 The Ecohome offers a wide range of resources and information, and volunteer guides are on hand to answer your questions. The Ecohome is staffed entirely by volunteers. Why not join our friendly team? 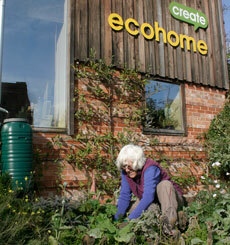 We are currently looking for volunteers to maintain the Ecohome garden, if you are interested please do get in touch. Create welcomes visits from school parties and other groups. 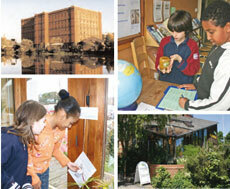 Booking is essential for all school and group visits. Our schools programme offers a range of innovative learning experiences to encourage children towards more sustainable lifestyles. Activities are available for Key Stages 2 and 3. 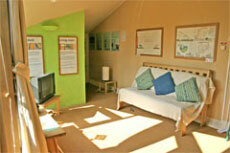 Tours of the Create Centre and the Ecohome can be arranged. 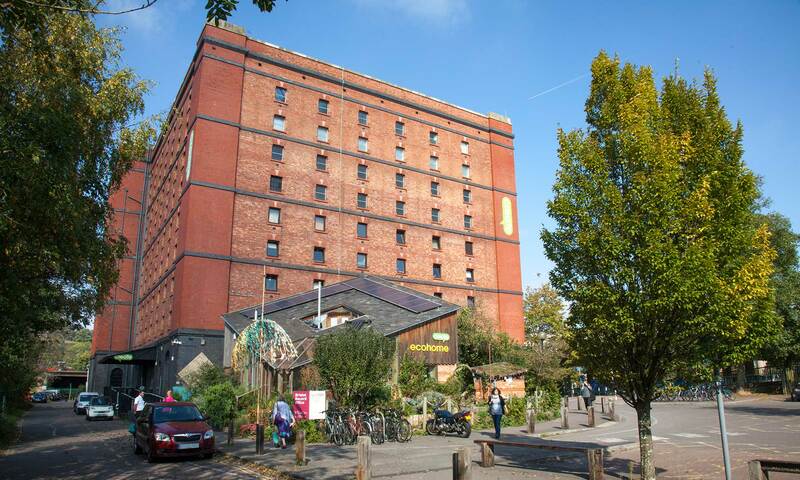 The minimum charge for a one-hour tour during normal working hours is £40. Please contact us – we are happy to discuss your requirements and may be able to design a bespoke tour.